One of the highlights of 2015 was that moment when The Dressmaker came out and everybody remembered how great Jocelyn Moorhouse is. It had been eighteen years since her last feature film (1997’s King Lear adaptation A Thousand Acres with Michelle Pfeiffer, Jessica Lange and Jennifer Jason Leigh), and those of us who never fail to include her superb debut film (1991’s Proof with Hugo Weaving, Geneviève Picot and Russell Crowe) in our endlessly-reworked Best Australian Films Of All Time lists had been waiting with bated breath for her next movie. 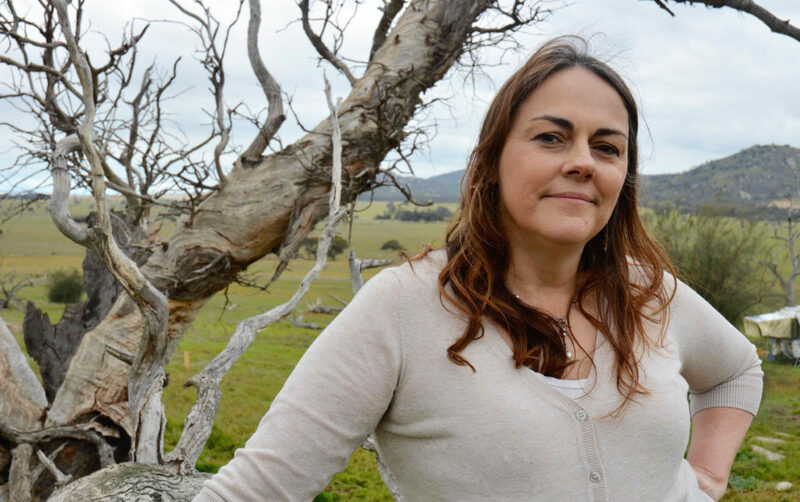 There was only one thing that audiences have been clamouring for even more than a new Jocelyn Moorhouse film, and that was a Jocelyn Moorhouse guest appearance on Hell Is For Hyphenates. This month, your prayers will finally be answered as Jocelyn joins us for our November 2016 episode. But which filmmaker has she chosen to discuss with us? 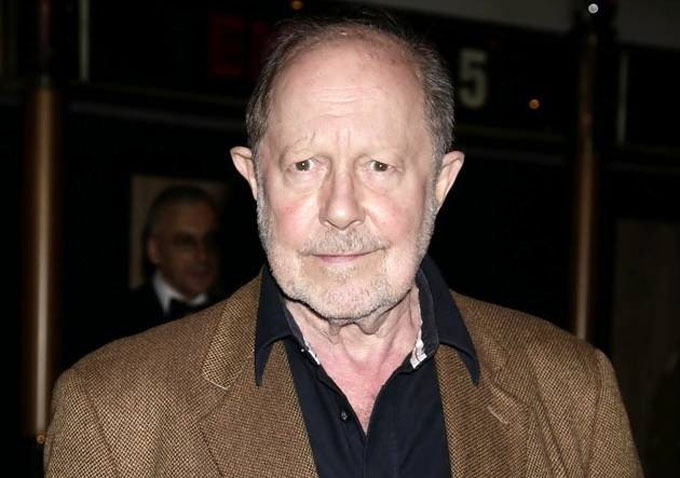 None other than English director Nicolas Roeg! 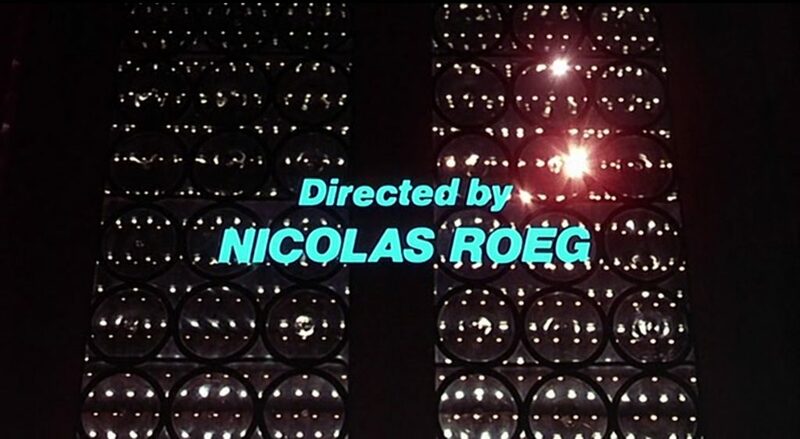 After serving as director of photography on films as diverse as Rogert Corman’s The Masque of the Red Death (1964), François Truffaut’s Fahrenheit 451 (1966) and Richard Lester’s A Funny Thing Happened on the Way to the Forum (1966), Nicolas Roeg turned his hand to directing. His first five films have been burned into pop culture: the Mick Jagger drama Performance (1970), the Australian-set Walkabout (1971), the notorious thriller Don’t Look Now (1973), the David Bowie sci-fi The Man Who Fell To Earth (1976), and Art Garfunkel mystery Bad Timing (1980). From that point on, his filmography becomes less familiar. With a few exceptions – the Roald Dahl adaptation The Witches (1990), or the non-Vietnam War Joseph Conrad adaptation Heart of Darkness (1993) – the subsequent films failed to pierce public consciousness as keenly as his earlier works. So why the sudden shift? Did Roeg’s style change, or was it the audience’s perception? And what is it about his films that won over and influenced Jocelyn? Discover the answers when we talk the films of Nicolas Roeg on November 30! This entry was posted in blogs and tagged jocelyn moorhouse, nicolas roeg on November 11, 2016 by The Hyphenates.